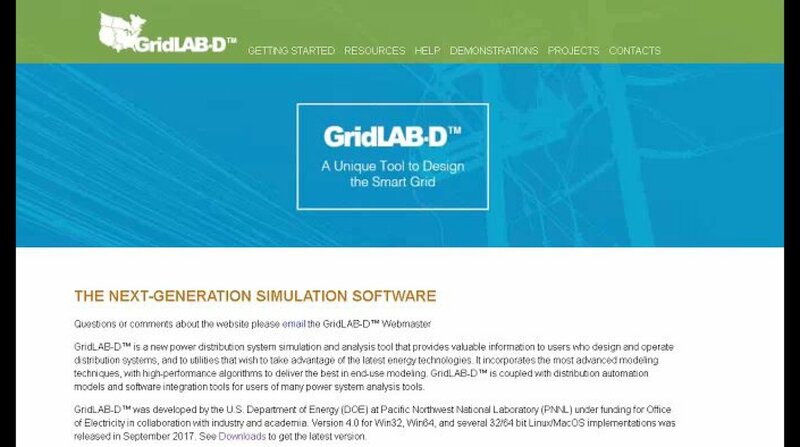 This webinar follows from the first webinar which introduced to GridLAB-D to the participants. The second webinar focuses on applications of the tool. A variety of applications will be introduced and many of those will be simulated and demonstrated live by the presenter.